DELPHI, IN (WAVE) - The FBI marked the birthday of Delphi murder victim Abby Williams with another plea for help. 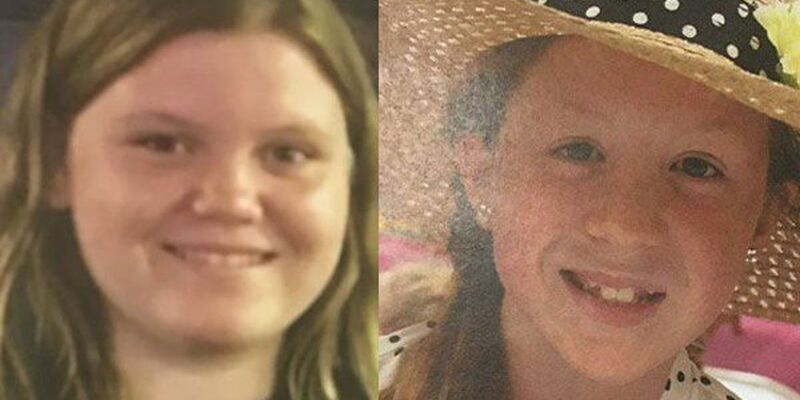 Williams would have turned 14 on Friday, a little more than four months after she and her friend, Libby German, were found dead in a wooded area near the Delphi trails. The Bureau posted Abby's photo on Twitter Friday, making a plea to anyone with information about the double murder to come forward. Libby took a picture on her cellphone of the man police believe is the main suspect in the case before she died, but investigators haven't been able to track him down. NASA has even helped investigators by trying to sharpen that blurry photo. A reward of more than $235,000 hasn't gotten investigators the tip they need. Police have already investigated an astounding 17,000 tips and more than 600 potential suspects. A task force of more than 100 police has been reduced to 11 investigators. Anyone with information that might help police should call 844-459-5786 or email abbyandlibbytip@cacoshrf.com.